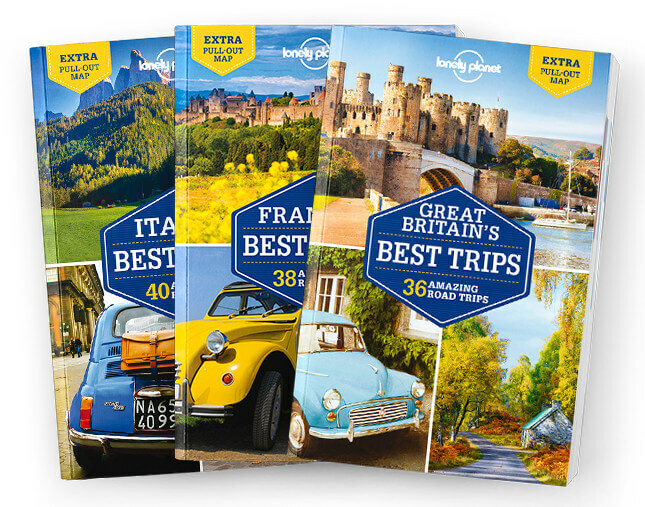 This chapter contains the Welcome to the Pacific Coast Highways, Pacific Coast Highways Map, Pacific Coast Highways Highlights, San Francisco City Guide, Los Angeles City Guide, and Need to Know chapters from Lonely Planet’s Pacific Coast Highways Road Trips guidebook. Start your planning here. We reveal the ultimate road-trip list for the Pacific Coast PLUS the highlights you’ll discover on the way and practical advice to kick-start your trip. Coverage includes: Welcome to the Pacific Coast Highways, Pacific Coast Highways Map, Pacific Coast Highways Highlights, San Francisco City Guide, Los Angeles City Guide, and Need to Know.